The Nordic ministers wants agriculture to help decreasing the emissions of climate gases. 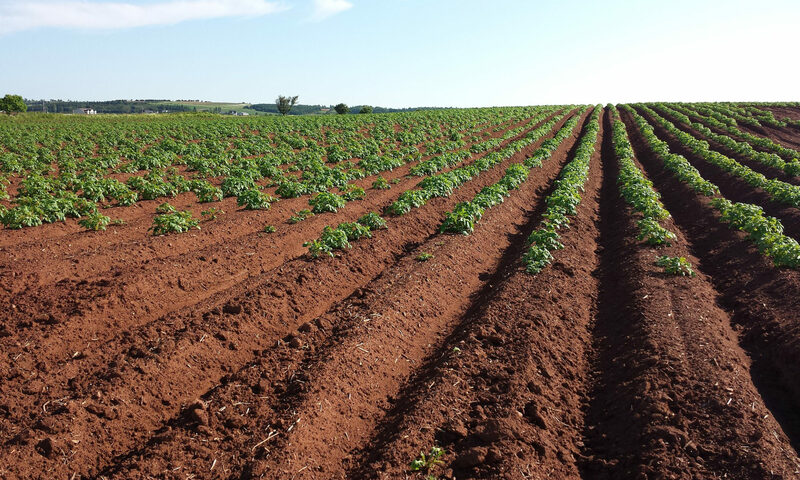 Therefor they want to increase the knowledge about how to best use the arable land in that purpose. They also see a need to develop models for measuring carbon in arable land. An important issue is to report and use results from research in the development of future policies for society and advice for practitioners. NKJ got the assignment to lead the work in close cooperation with the Norwegian chairmanship. 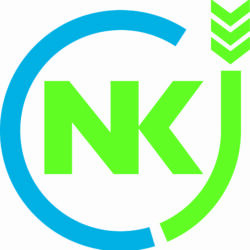 NKJ is pleased with the assignment and the work starts urgently. The NKJ board gathered in Stockholm November 6th to discuss that assignment, but also the coming NKJ calls. Next call will be launched during the autumn and the focus will be digitalization of agriculture. More information will be found on our website, www.nordicagriresearch.org. The two nextcoming calls was also discussed and the preliminary focuses for them is food safety and animal health. The chairman of the NKJ board the last four years Jan Svensson, FORMAS, was thanked for his excellent work. Jan Svensson will be replaced at the end of the year by Nina Solhem Flæte from the Research Council of Norway. She comes from the Norwegian Agriculture Agency where she has been a senior advisor, and before that from Norwegian Agricultural Authority and Norwegian University of Life Sciences. Previous PostPrevious Who is your candidate for this Swedish scholarship?